It has been a whirlwind of a weekend! We travelled to Florida to visit one of our good friends!! We flew into Jacksonville and drove about 45 minutes north to Amelia Island. Amelia Island is a small beach town that has a population of about 12,000 people. The beaches were beautiful. You will not find clear blue water or white, silky sand here but you will find the beaches clean and not crowded. The beaches looked a lot like the ones you find in the Hamptons. 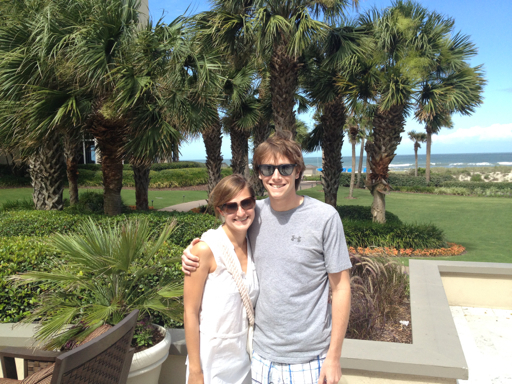 The Ritz Carlton is definitely worth checking out if you need a place to stay or want a poolside drink in Amelia! The property was absolutely gorgeous with a perfectly manicured golf course. 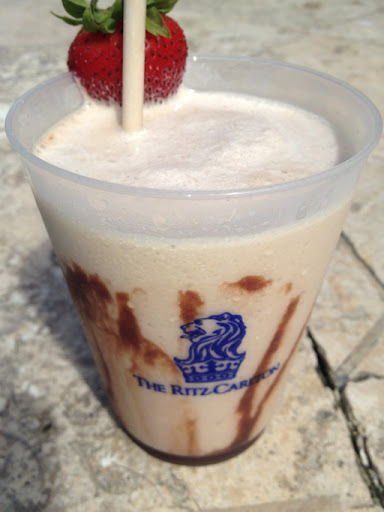 I had the most delicious drink ever, a Kahlua chocolate milkshake, which I enjoyed by the pool! There is not a huge selection of restaurants on Amelia Island but we went to a casual seafood dinner on the beach at a place called Sliders. Other restaurants to note on Amelia Island are 29 South and Le Clos. Salt, which is in the Ritz Carlton, is probably the fanciest restaurant on the island which we skipped because we did not want to get dressed up after traveling all day! 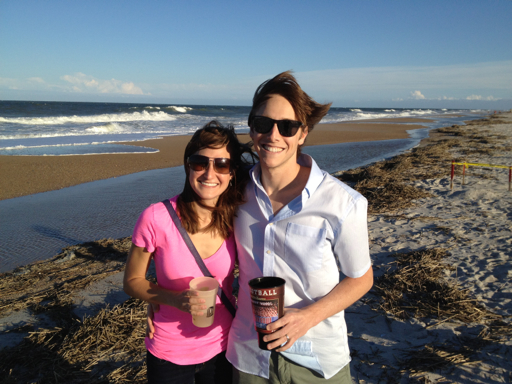 Amelia Island is a fun place to go if you are looking for a weekend trip or a day trip from Jacksonville. You may get bored if you stay much longer!